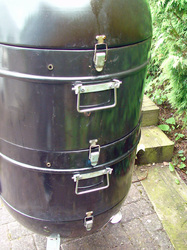 These are the smokers that we use, the Pro Q Excel 20. 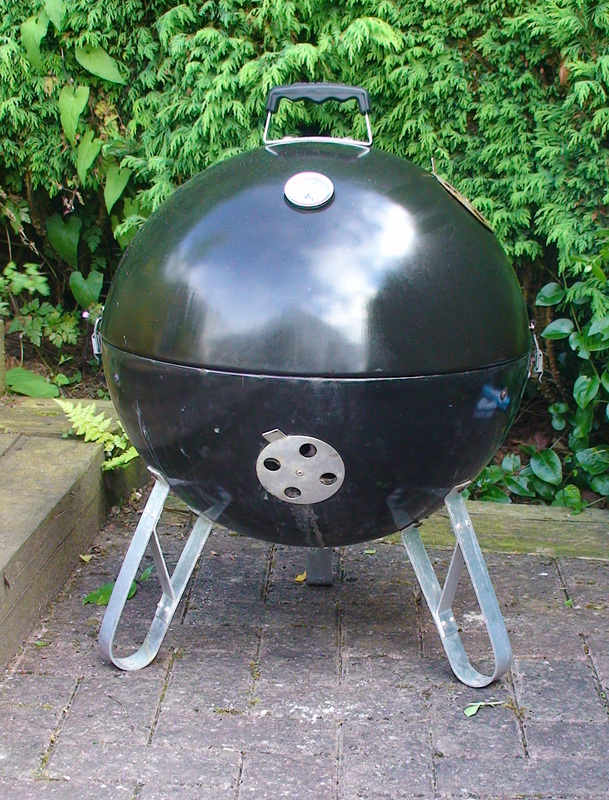 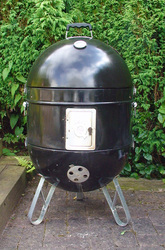 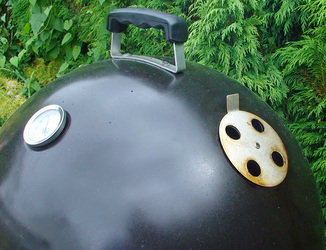 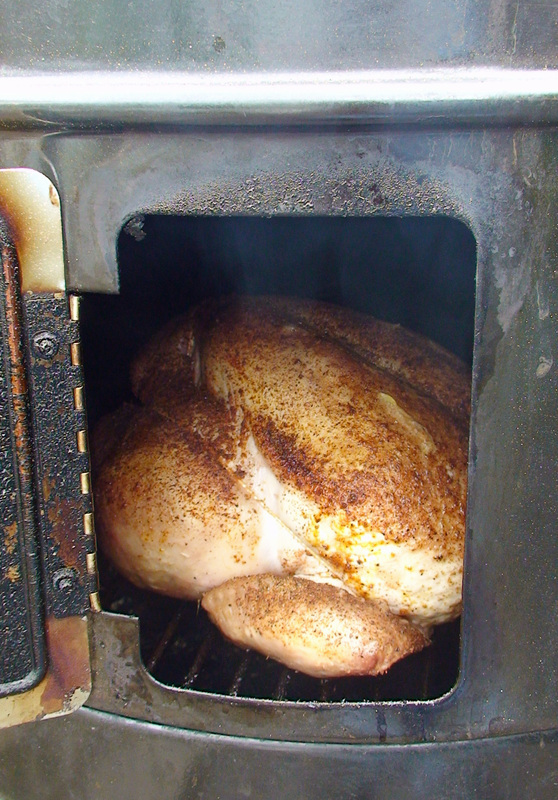 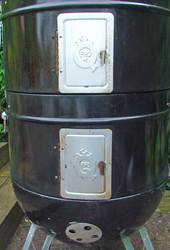 We have two of these excellent smokers, and use them on a regular basis. 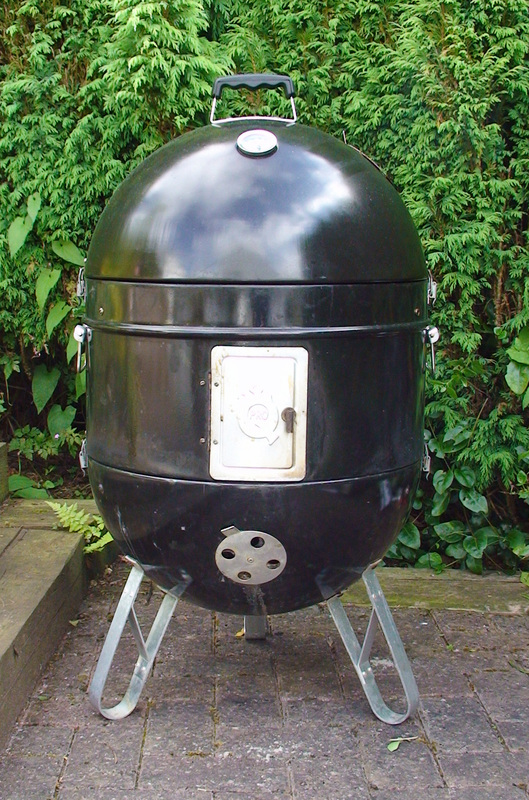 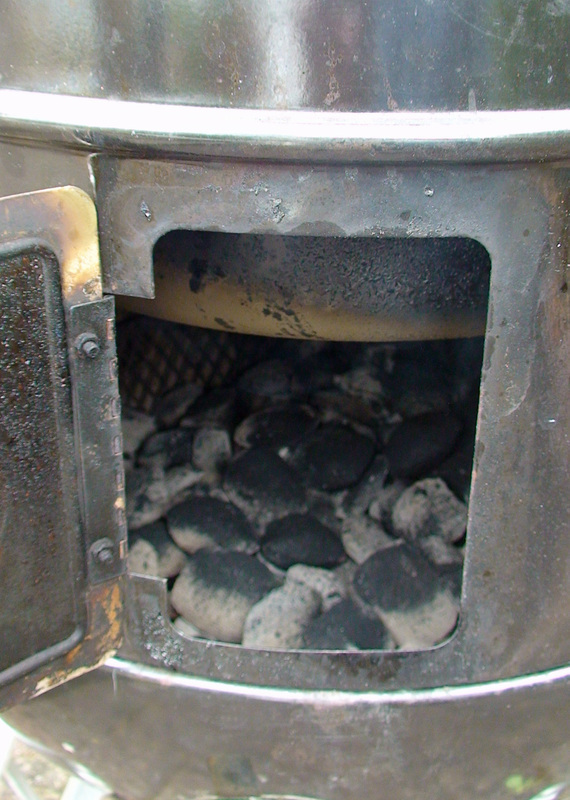 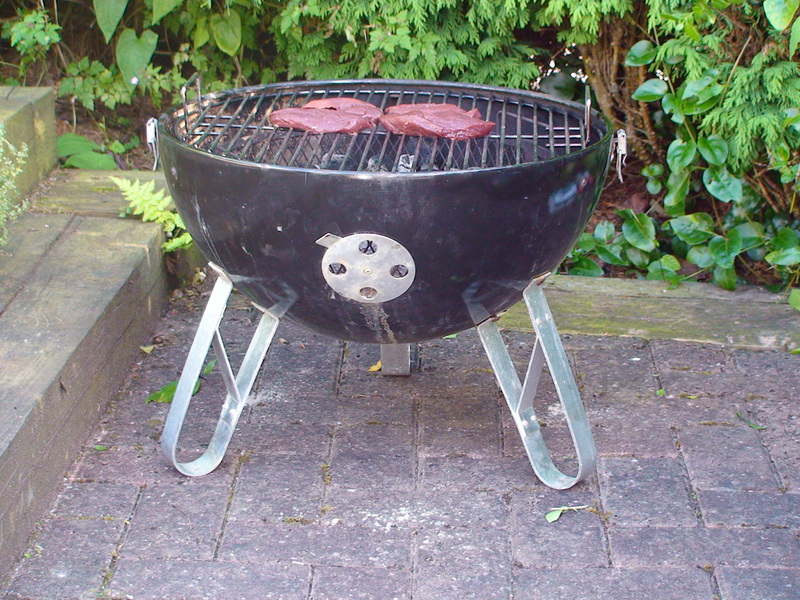 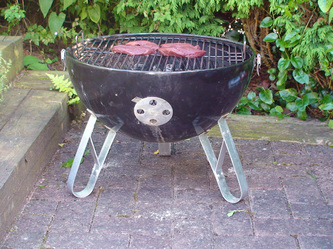 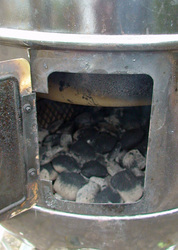 This is a hot smoker but also has water tray, which could be use for water to help keep the food moist during the cooking, or you could always use beer or wine to add extra flavour. 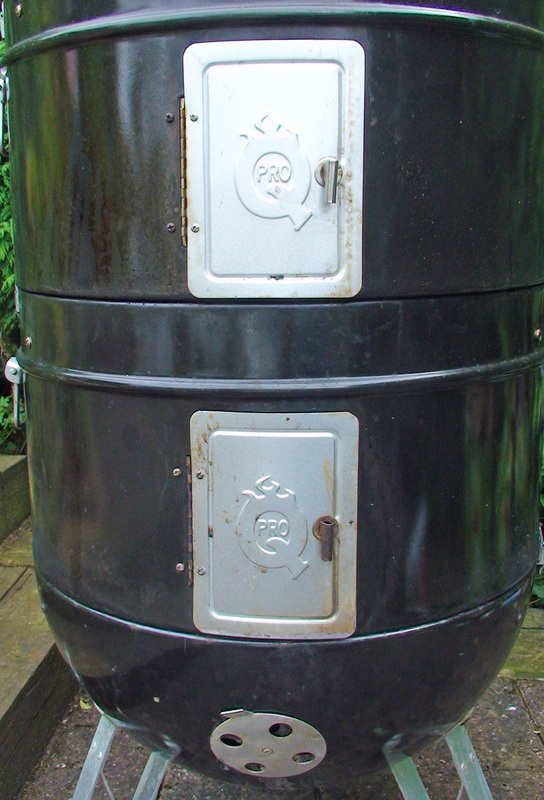 As you can see, this is a modular design which means that you can increase capacity easily by adding an extra "stacker" if you require more cooking area. 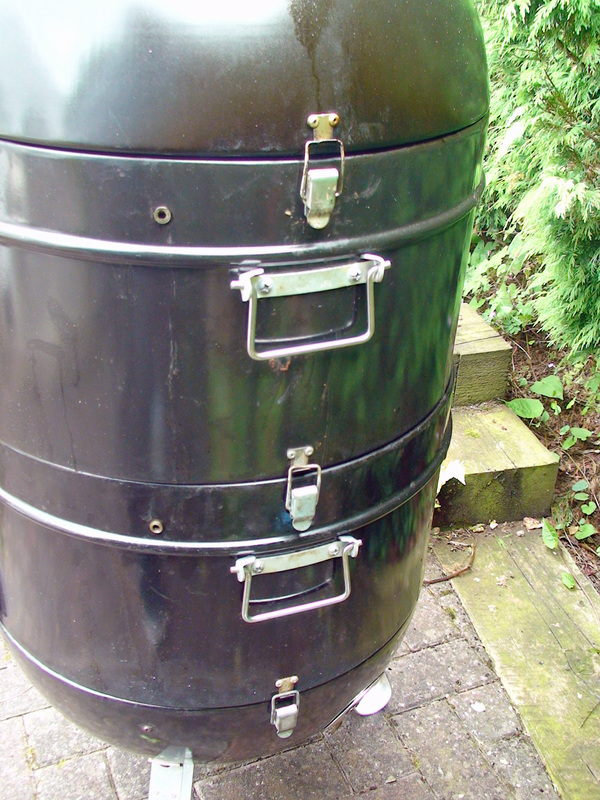 Extra "stackers" will probably not be required if you are just using this at home, as it has a 65lbs cooking capacity and could do up to 8 whole chickens at a time. Please click on each photo below to enlarge the photos and give you more details.